Writer, hiker, and self-proclaimed “breakfast guy” Paul Gerald has written for Willamette Week and Memphis Flyer, where he’s accumulated more than 300 travel and food articles. He writes hiking and camping guidebooks, including the comprehensive Portland-area guide, 60 Hikes Within 60 Miles, and a breakfast guide to the Rose City called Breakfast in Bridgetown. When we asked him to answer some questions, he responded a week later: “Sorry for the delay, I was in the woods last week.” An apt response for this nature-loving adventurer, writer, publisher, and breakfast enthusiast. What is your favorite place in Oregon, and why? My favorite place in Oregon, at the moment, is Opal Creek Wilderness. For one thing, it’s just magnificently beautiful—dense groves of giant trees, clear-running streams, every shade of green you can imagine, and easy hiking trails. It’s also the last great sample of what all the Cascades and their foothills used to look like. So it’s a little sad in that regard, but we are so blessed to have it, and should be so grateful to the people who saved it. Opal Creek offers solitude if you’re just willing to work for it. Go all the way to Cedar Flats, at the end of the main trail, and then onwards, off-trail, into the woods. Or take a lesser-used trail. Or go beyond all of it into the spectacular Bull of the Woods Wilderness, filled with lakes and big trees and even more solitude. Basically, Opal Creek is what you want it to be, and what we can keep it as: A magnificent gateway into the past, into beauty and mystery, and (we hope) into a future that still holds both. What’s currently at the top of your travel bucket list, and why? 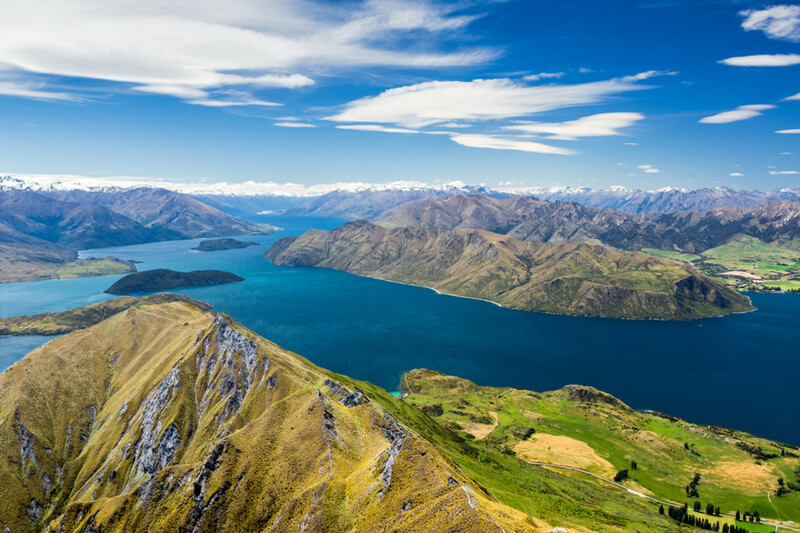 The top of my bucket list at the moment is probably New Zealand. I am madly in love with Italy and want to go everywhere in that country, but New Zealand has this other-side-of-the-world mystical appeal to me. I’ve always been in love with mountains and long trails, and New Zealand has both in abundance. The fact that they speak more or less the same language that we do makes it all the more appealing. What was the worst/weirdest/craziest trip you’ve ever taken? The worst travel day of my life was a 24-hour layover in Delhi many years ago. I started it by getting horribly drunk and passing out with my old hard contacts in my eyes, so I woke up hungover, dehydrated, with those stuck in my eyes—and it was 113 degrees. I spent the day negotiating crowds of beggars and thieves, trying to check my mail and change an airplane ticket, when all I wanted to do was either die or kill everybody. The lowest point was being stuck in a taxi on a crowded street, having to decide: Do I want to swelter in the miserable heat of the car, or open the windows and have six sets of arms touching me to ask for money? I’ve never been back.